Hi Janene, thank you for writing! I’m delighted that your kids will be enjoying these stories with you, and I appreciate your encouraging me to dive into them as well. Over the years I’ve become much more patient with slower-to-develop plot lines in stories, so I think I should be fine with that occurring in Harry Potter. I’m looking forward to taking this reading journey! Hey Dave, thanks for the shout out to the Driscolls in your opening line! If you haven’t already, you should also check out the private investigator stories (set in London) by Robert Galbraith (aka JK Rowling). 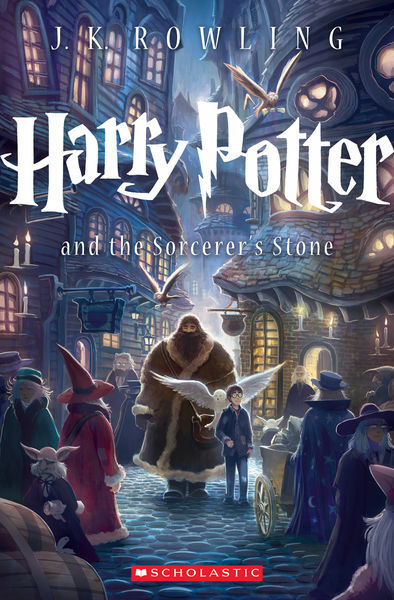 Very clever murder mysteries with all of the great storytelling that is evident in the Harry Potter books. They are also similar in that there is a long buildup but then the last 150 pages just fly by! Hey Don, thanks for writing! I have the first Robert Galbraith book. I think I will make my way through Harry Potter, then move on to her next series at some point in the future! I read, and loved, these books as they were published and envy you the chance to experience them as new! The thing that always struck me was how creative and imaginative Rowling was in coming up with different ways to tell what is, basically, a very old story of good vs. evil. Have fun!